A complete spinal cord injury eliminates all sensation and ability to move below the site of the injury. Thanks to increasingly good medical management and research, complete spinal cord injuries are becoming increasingly rare. 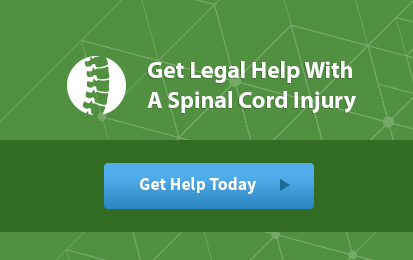 Complete tetraplegia and paraplegia account for less than 30% of spinal cord injuries. As first responders become more mindful of spinal cord injuries and doctors adopt new management techniques, that number stands to shrink even further. 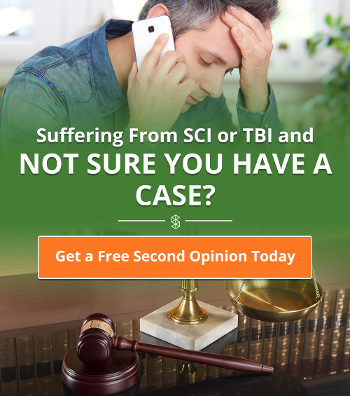 For those that do sustain a complete spinal cord injury, all sensation, along with ability to move, are completely lost below the site of the injury. The complete nature of the injury, however, does not eliminate the potential for some recovery. “A” indicates that the spinal cord injury is complete, with no motor function or sensations below S4-S5. “B” indicates an incomplete spinal cord injury where sensory perception is preserved below the neurological level, but motor function is not. “C” indicates an incomplete spinal cord injury with motor function continuing to exist below the neurological level, and more than half of muscles able to actively move. “D” suggests a spinal cord injury where motor function is preserved and half or more of muscles have a muscle grade of three or higher. “E” indicates normal motor and sensory scores. It's possible to still have a spinal cord injury at grade E, but paralysis and loss of sensation will not occur. Instead, there may be neurological or muscular deficits. 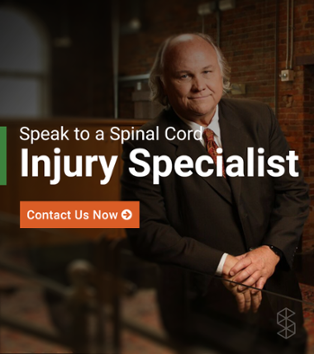 As with incomplete spinal cord injuries, recovery from a complete spinal cord injury depends on the rehabilitative and medical care the survivor receives. Early intervention and prompt care are vital to the recovery journey. Physical therapy can help an injury survivor steadily regain function while retraining the brain to surmount the obstacles posed by the spinal cord injury.